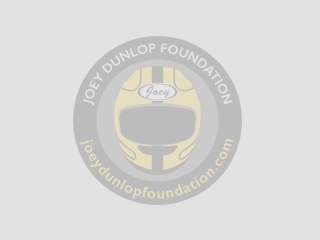 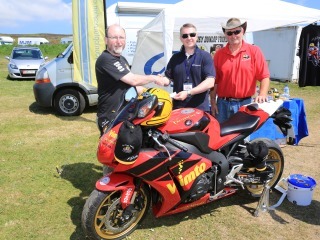 The Joey Dunlop Foundation (established 2001) is an Isle of Man Charity whose main aim has always been to create specialist accommodation that will open up the Isle of Man to visitors with disability. 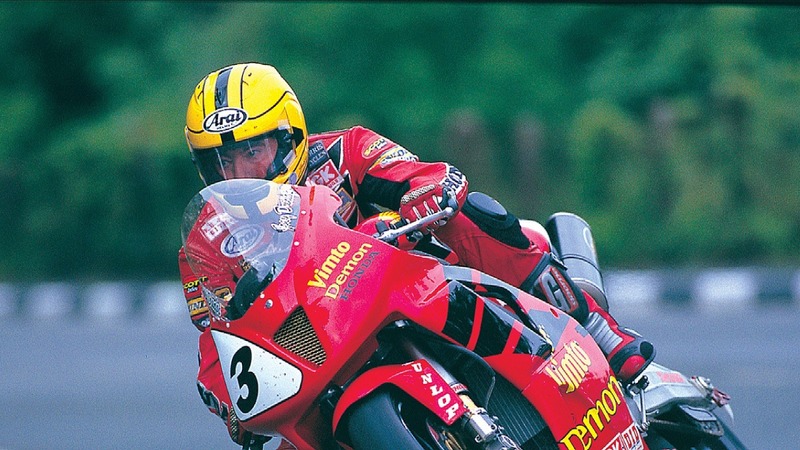 Braddan Bridge House, located in the islands capital, Douglas, hosts apartments available for the needs of all disabled guests and allow them to experience the beauty of the island and the excitement of the TT races. 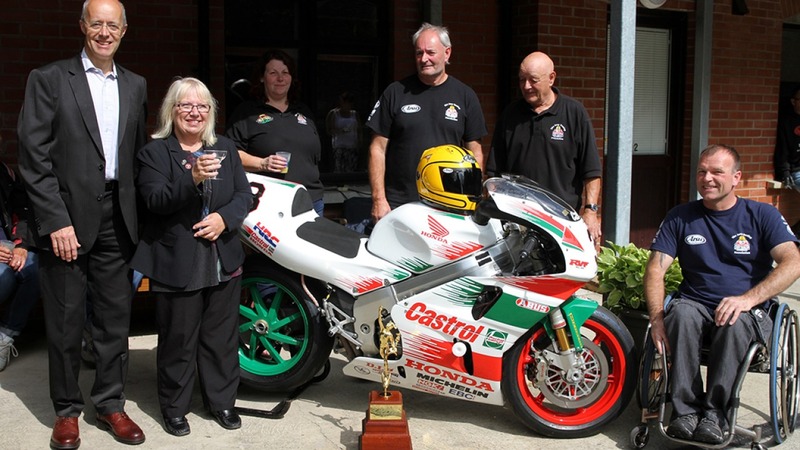 The Joey Dunlop Holiday Home was formally opened on the 6th June 2010 by Linda Dunlop accompanied by John McGuinness and we are proud to bear the name of one of the TT's most famous riders - our charity caries his spirit and fortitude and represents the very best for disabled visitors. 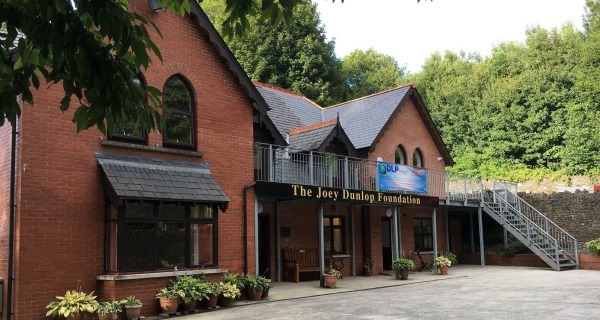 The JDF is run by experienced staff. Two new apartments were added in 2017, officially opened by Gary Dunlop and William Dunlop. 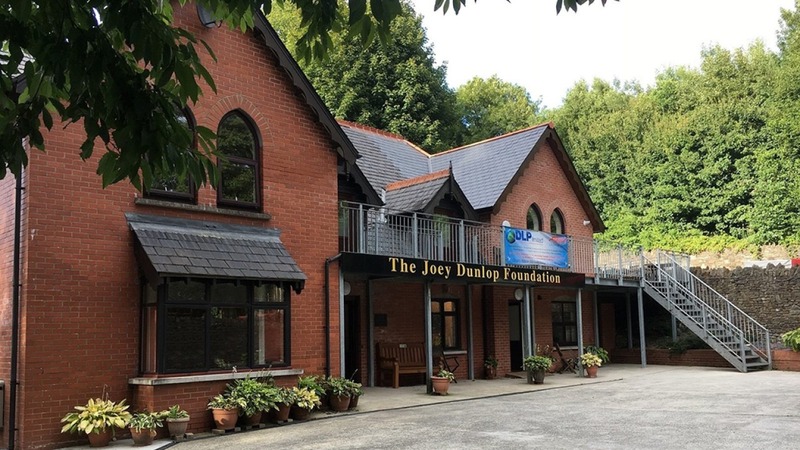 On this site you can see what we do, look around the accomodation, and make reservations for a stay. 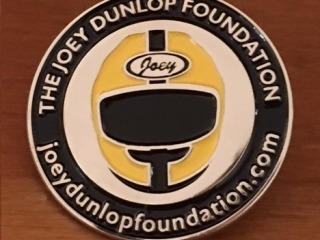 There is also a merchandise section where you can support the charity or make a simple donation through the contact page. 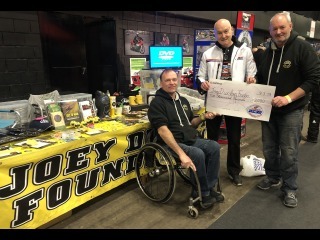 Thank you to all the loyal supporters who have helped us over the years and we hope that you continue to help the Foundation keep the holiday home running in future years.